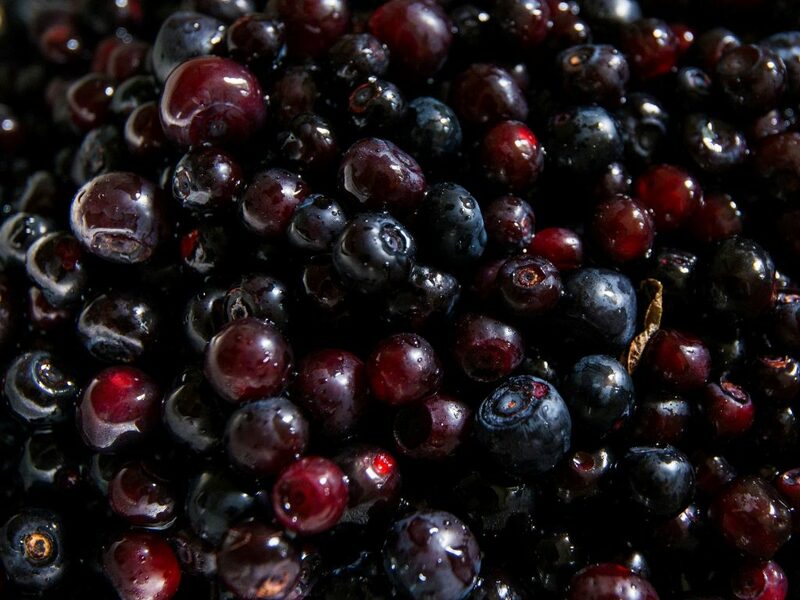 Fruit-producing shrubs such as huckleberries, salal, and hazelnut are an important component of social history and traditional tribal diets in the Pacific Northwest. The fruits of these shrubs are also an important food source for foraging wildlife and pollinators, and serve as the basis for both non-tribal harvesting and small-scale commercial operations. Among land managers and tribes, there is a strong interest in preserving and restoring these culturally important plant species across the Pacific Northwest. However, limited knowledge is available on the current ranges of shrub species, or how climate change will impact future ranges or the timing of flowering and fruiting for key Northwest shrub species. The project team is partnering with several tribes and land management agencies to develop and package information on how climate change will impact where these plants can grow and the timing of flowering and fruit production of culturally important Northwestern shrubs. The team is first working with tribes to identify shrubs of significant cultural interest to focus on. They will then synthesize location and life history data from multiple inventory and scientific data sources to develop range maps and models for understanding past and future conditions for focal shrub species. This information will then be available through an online web-platform for users to explore. Successful restoration strategies need accurate mapping tools and biological models that consider climate change to effectively conserve species in the future. Results from this project will be useful for resource managers and planners to identify geographic areas where climate change could significantly impact flowering and fruiting of edible shrubs, help managers determine priorities for competing projects, and identify if new areas might need to be developed for traditional use.